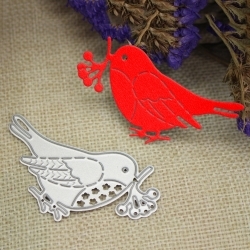 Create beautiful broderie anglaise edges and borders with this fantastic steel cutting die. 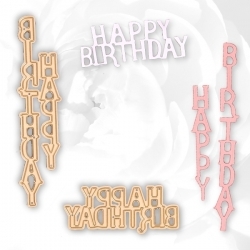 Use it to create continuous edges on larger cardstock or to create gorgeous cards and invitations. 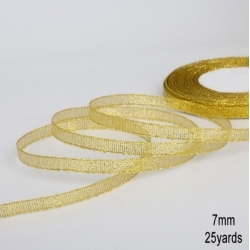 Use it on cardstock to make gatefold cards or on ready made cards to make a single lace edge. 11 x 4cm. Universal thin die, suitable for most personal die-cutting machines. 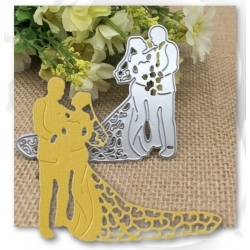 Great contemporary Merry Christmas circle steel cutting die. 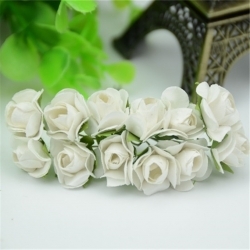 1 piece die but it cuts out the circle plus holly leaves and berries separately. 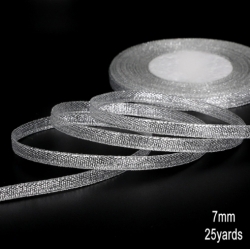 5cm diameter.Suitable for most personal die-cutting machines. 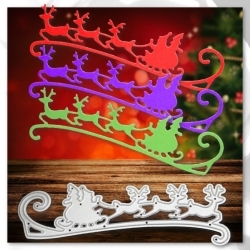 Lovely Santa with sleigh steel cutting die, 11.5cm wide.Suitable for most personal die-cutting machines. 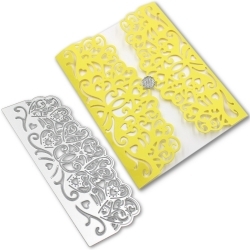 Create beautiful lace edges and borders with this fantastic steel cutting die.Use it to create continuous edges on larger cardstock or to create gorgeous cards and invitations. 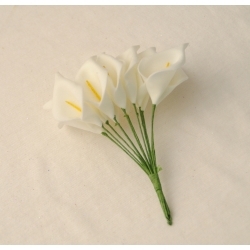 Use it on cardstock to make gatefold cards or on ready made cards to make a single lace edge.14 x 5.5cm.